Despite their current reputation as public enemy number 1 bedbugs have not always been so hated within society. As avid collectors of anything bedbug related we have put together this gallery to illustrate this point. 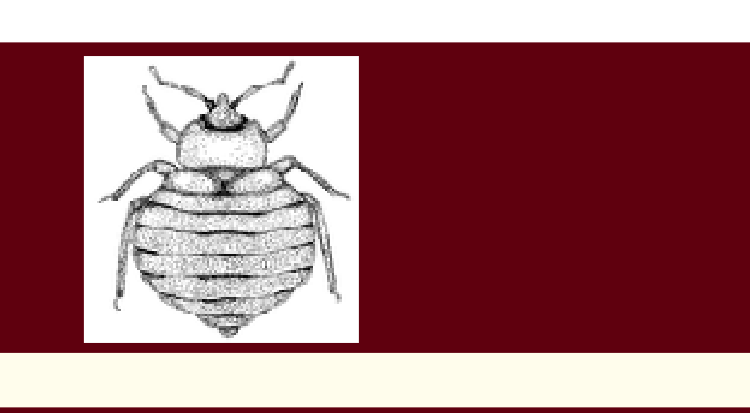 Read about the history and social significance of bedbugs in Prof. Mike Potters recent paper.